Our goal is to provide the best service possible, and our patient feedback has helped us improve! Thank you to everyone that has left us all of these great reviews, we appreciate your business and are glad you are our patient. 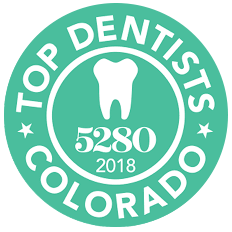 If you’re new to our Thornton dental office, we welcome you to read through these reviews from our patients, and invite you to give our team a call to make your next dental appointment, (303) 284-6463.